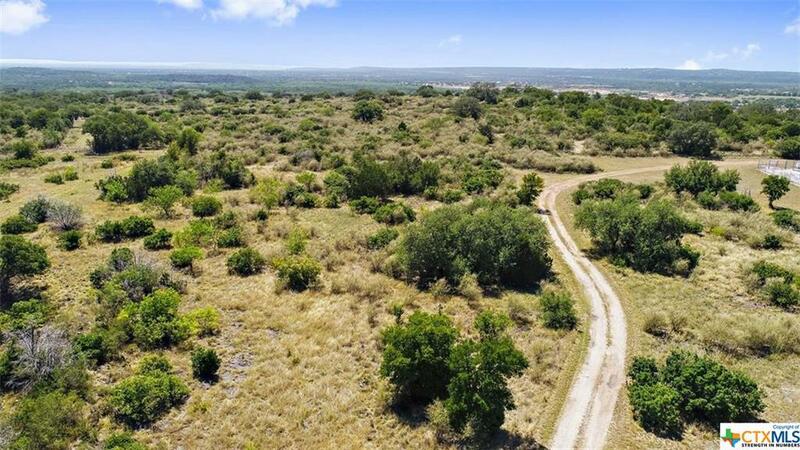 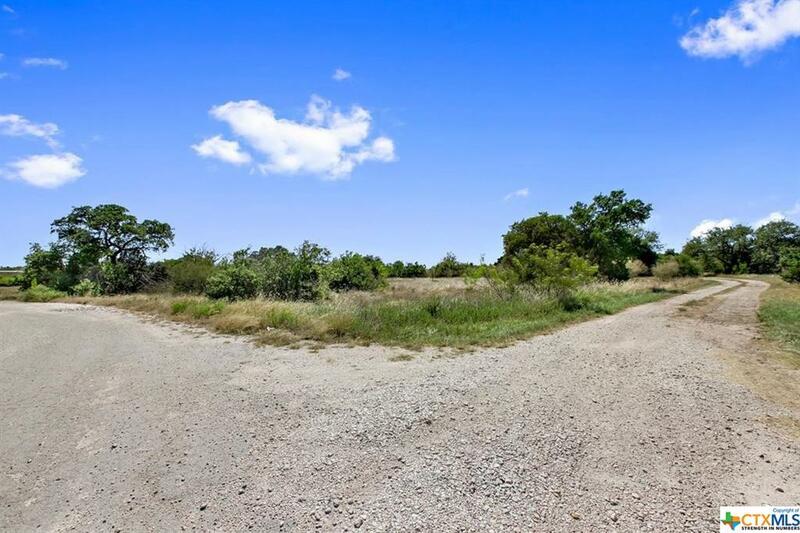 Marble Falls, Burnet County, Texas - 2.71 +/- Acres of Commercial/Industrial undeveloped land located minutes from downtown Marble Falls, Texas. 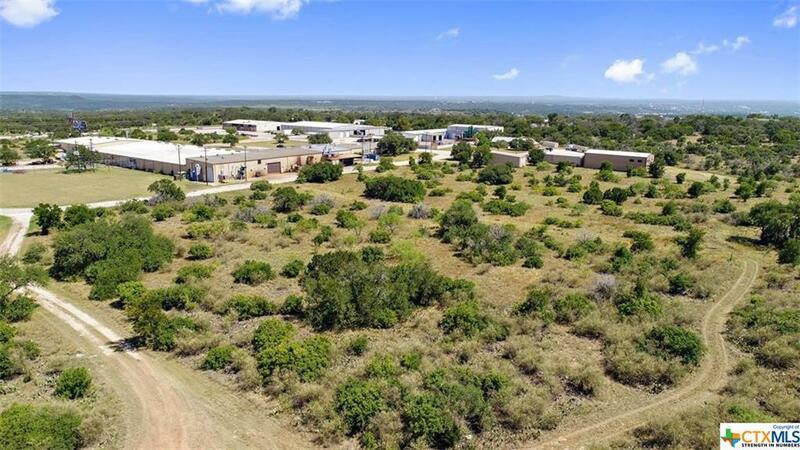 This would make a great spot for a business in one of the fastest growing areas in the state of Texas. 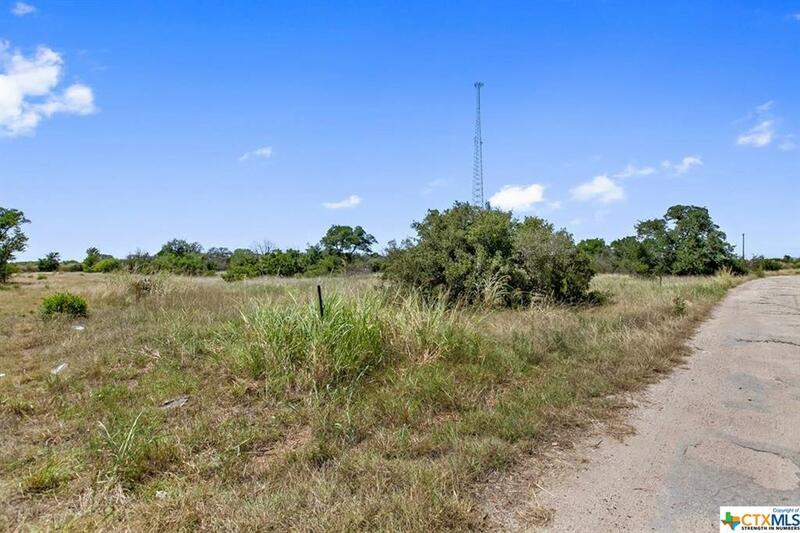 Listing courtesy of Rodney Topper of Topper Real Estate.